Swiftly deployed, dedicated symmetric wireless? Yes, please! Broadlink is Vox’s corporate wireless service – a last mile, fixed-wireless solution that is an ideal supplement or replacement service to traditional fixed-line, last mile options – and without the long lead times or poor bandwidth associated with traditional services. This is a reliable point-to-point or point-to-multipoint data solution, that offers the security, performance and reliability of wired networks. Bundling Broadlink with Vox’s discounted voice and internet access services provides a cost-effective connectivity suite that supports your business needs. Broadlink offers faster installation times than traditional serial-based technology. In fact, upgrading to Broadlink can take place on the same day as ordering. Last mile speeds are guaranteed. The managed and controlled contention ratios mean dedicated end-to-end capacity – without splitting capacity between clients. Our “Gold” service level agreements (SLAs) enforce both mean time to repair (MTTR) and uptime – a guaranteed 99.5% during a calendar month for links in metros. Capable of high throughput and quality service, using licensed microwave technology on the 15GHz, 10.5GHz and 5.9GHz ICASA-allocated spectrums. What sort of uptime can be expected? 99.5% on a standard SLA. Is this a licensed or unlicensed service? This is a licensed service. Yes. 1:1 dedicated that can be coupled with dedicated bandwidth. Do you receive static IPs? Yes. 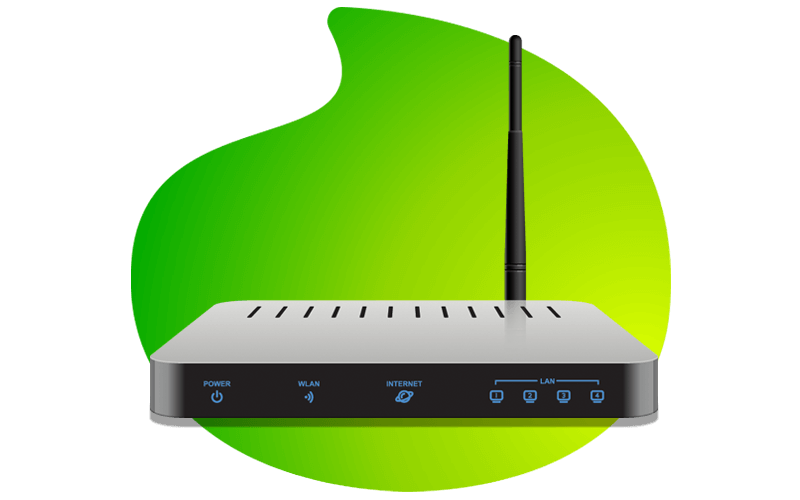 Five usable static IPs with the router rental. Can you use voice over these services? Yes. We provide extensive SLAs with Vox voice services over dedicated solutions, it is recommended that you use licensed services for mission critical networks. How does the weather affect the quality of service? This is a question with a very complex answer. What one must first note is that the factor with the highest impact on services is interference. This is affected by whether a link is running on licensed or unlicensed band, i.e. regulated by ICASA or not and of course links in the surrounding area. Then the question of weather can be answered: the higher the GHz the higher the impact. Atmospheric conditions start to impact, if at all, the spectrums at 7GHz and higher. On the contrary to this, your licensed spectrums tend to be a higher frequency but tend to provide you with carrier-grade technology with built in adaptive modulation to specifically combat issues such as weather. Again, the most relevant factor remains interference.